Currently viewing the category: "uber"
Not me, but a brave Uber “driver” in a “driverless” car. Gizmodo’s weekend editor Rhett Jones made this childish attempt to impugn Pittsburgh Mayor Bill Peduto for having the brains to welcome Uber to Pittsburgh, for 80 years the worst taxicab town in America. Late breaking semi-correction: My tech savvier daughter Lucy claims Gizmodo had my comment hidden somewhere, which still makes my point. Pittsburghers were abused for 80 years by a regulated taxicab monopoly that offered terrible “service,” charged some of the highest fares in the country, wouldn’t go into poor or black neighborhoods, refused short trips, put decrepit and smelly cabs on the street (used cop cars and ex-NYC cabs with 200k miles on them). The cab monopoly’s politically connected owners got rich. Pittsburgh in the mid 1990s had the fewest number of cabs per capita than any major city. The Yellow Cab monopoly that existed for 80 years would still exist today if Uber hadn’t come along and, as commentators below point out, saved the people of Pittsburgh and given them reliable, plentiful and friendly micro-transit. Uber especially benefited the young, especially the poor, especially the black and most especially young women who never have to be stranded on the South Side at 2 a.m. because their cab wouldn’t come. Mayor Peduto knew these truths and he not only “discovered” Uber he realized how it would change Pittsburgh for the better, which it has. I’m an ex journalist and Uber driver with 3500 Uber rides under my seatbelt. At least 5000 people have gotten rides from me since January of 2015. Not one complained. I heard at least 500 Yellow Cab horror stories. Pittsburgh and other cities are no longer captive to government-sanctioned and government-protected and government-coddled cab monopolies. The morons who complain about Uber, or complain when enlightened mayors like Peduto welcome Uber to their town or tell state regulators to back off (a rare thing, because most mayors are in bed with the local cab monopolies), need to grow up, read some history and learn about the cozy relations between regulators and what they regulate. They need to learn what horrors Uber replaced and why those horrors existed for 80 years before a politician did something about getting rid of them. To complain when a mayor — a liberal Democrat — tells state regulators (who are monopoly taxicab company lovers/protectors) to let Uber operate in the Pittsburgh market is childish and stupid. Peduto did the right thing for his city and his city’s people. Peduto should get praise for what he did. 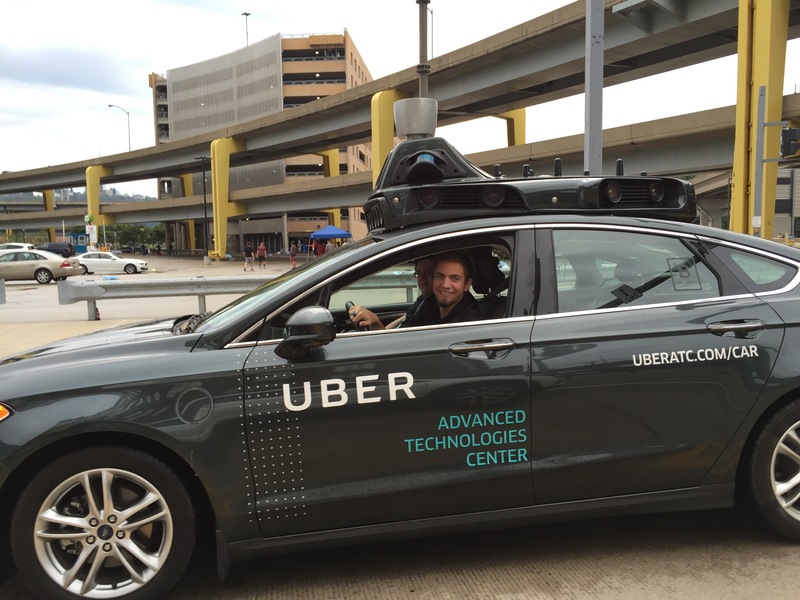 The fact that Uber is setting up shop here and is expected to bring 500 or 1000 jobs here is icing on the cake. For Gizmodo to spend three electrons whining about Peduto’s relation with Kalanick is pitiful. 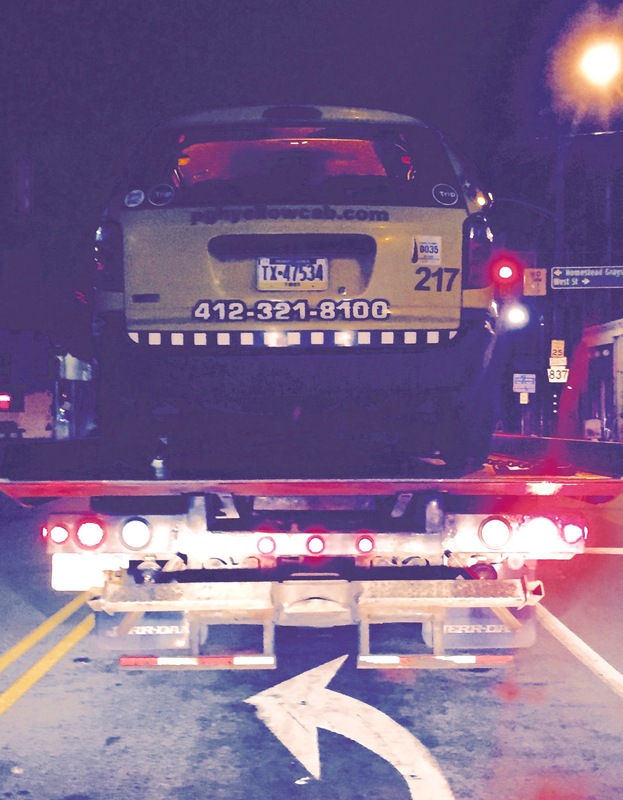 I never get tired of running my favorite photo — a dead Pittsburgh Yellow Cab being hauled away on a flat bed, taken while I was Ubering. It’s now my lot in life, as a good libertarian who as a working journalist tried his best to bring an end to the Yellow Cab racket in Pittsburgh, to stick up for Uber whenever I get the chance. It’d be nice if Uber’s bad boy CEO Travis Kalanick would hire me so I could get paid for my pleasure, but that doesn’t look like it’s going to happen. More than 20,000 UberX drivers are roaming the streets of New York City, twice the number from September 2014. The mayor is scrutinizing their impact. Uber has succeeded and will grow exponentially because of one simple reason – consumers love it. Uber has ended 80 years of consumer abuse by monopoly cabs and their political patrons in cities. 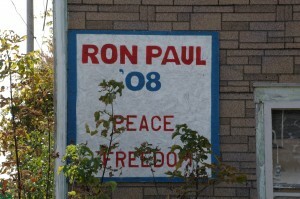 That racket has been blown up forever and society is better off in numerous ways. From now on no politician who ever hopes to get re elected can come out against uber for long. The people who’ve suffered from taxi cab abuse for so long — while the local media didn’t notice or care and public officials said nothing – are voting by the millions with their uber apps every day. I’m an uber driver in Pittsburgh with 1700 trips and 3000 total riders siince January. As far as I can tell — and I “interview” my passengers like the ex-journalist I am — only a handful of those 1700 riders will ever consider using yellow cab again. Uber is micro transit at its best and it’s changing the way young people are moving around the city. Smart democrat mayors like Pittsburgh’s Bill Peduto know it’s great for their city and their poor and rich constituents and it is. By the way, the Boston Globe reported that Uber drivers carried two million passengers just last month. That’s about 100 riders per each of 20,000 drivers. Their average wait time was under five minutes and as far as I know, not a single rider was robbed, murdered or raped.